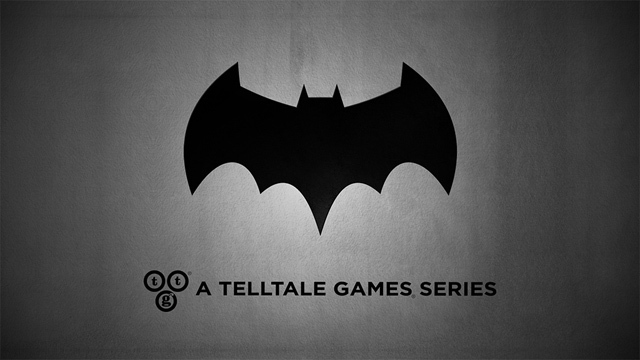 Batman is the perfect character for the studio to explore in a Telltale series, giving the team the opportunity to dive deeper into the mind of the man behind the mask. Each night, Bruce Wayne chooses to change Gotham for the better. The team wants to explore what the consequences are of the player’s actions when decisions made as Bruce have a critical impact on his nightly crusade as Batman, and vice versa. Certain key situations will give the player the decision to approach a scene as Bruce or Batman, with consequences for both sides. Fresh interpretation of the universe set in current times, not tied to any existing iteration of Batman in games, film, or comics. 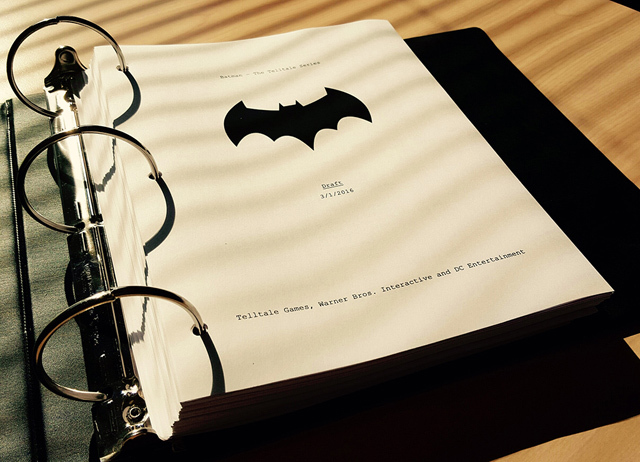 Story will focus on Bruce and Batman, not an examination of the extended ‘Bat-family,’ (Robin, Nightwing, etc.) Fans can expect certain series staples such as Alfred Pennyworth, Vicki Vale, James Gordon, and Renee Montoya. Telltale is looking to keep the villains more tightly under wraps until closer to the premiere. Certain characters will have a deeply personal relationship with Bruce in his private life, and decisions made as Bruce or Batman will affect their paths towards corruption or redemption. The player’s actions will help shape the Gotham that Bruce deals with during the day, as well as the criminals that Batman faces at night. Team is committing to a non-photorealistic interpretation of the universe, enhancing engine and technology to deliver a more seamless living comic book art direction. Taking inspiration from the works of over 75 years of artists such as Jim Lee, Greg Capullo, and Neal Adams. Like some other Telltale series, the game will be landing at M (Mature 17+) rating, and the cinematic approach will feel more akin to an R-rated film.